Essential GWAS iViewing is the ABC documentary Utopia Girls: How Women Won the Vote, the story of how Australian women were the first in history to achieve equal rights. "What was it about Australia that meant it would lead the global push to end this sexual inequality?" asks narrator historian, author and La Trobe University research fellow Dr Clare Wright. It went to air to mark the 110th anniversary of the Franchise Act, which granted all adult Australians the right to vote. Utopia Girls introduces us to the many women – Caroline Dexter, Henrietta Dugdail, Louisa Lawson, Mary Lee and Vida Goldstein – who took it upon themselves to stand for women's rights, using everything from fashion (women, too, could wear pants!) to politics to get their message across. "To be young, poor and a woman in the late 19th century was a recipe for suffering," says Wright. "Without the vote, women had no say in the laws that affected their daily lives." From London to the far-away British colonial outpost, ideas spread about women's independence and self-determination by the suffragettes, through means including journals, newspaper letters and lectures, which provided a voice for colonial women, and more progressive men with influence who believed in their cause. Replete with reenacted speeches by the key figures, the documentary provides for an interesting insight into the passage of equal rights for Australian women. Speaking of rights, in honour of the nine-year tenure of the Prosecutor of the International Criminal Court, Luis Moreno-Ocampo, the Cinema for Peace Foundation has honoured his "contribution to a new era in international justice and accountability" with a film screening highlighting his work, together with a short film created by Syrian filmmakers, in The Hague, Berlin. The outgoing Prosecutor together with the Federal Minister of Justice introduced the Cinema for Peace Award for Justice – an award honouring filmmakers who raise awareness in the fight against injustice and cruelty – in 2008. 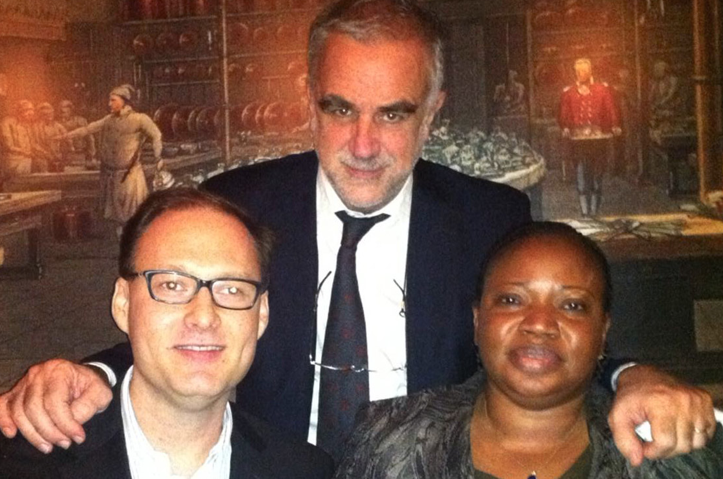 Following the September 11 attacks in 2001, Jaka Bizilj (pictured with Moreno-Ocampo, centre, and his successor Fatou Bensouda) launched the Cinema for Peace initiative with the annual gala as a platform for communicating humanitarian, political and social issues through the medium of film. 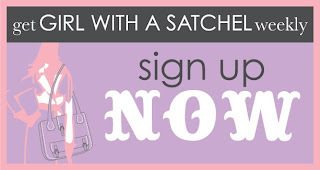 Screen Australia's What 2 Watch? 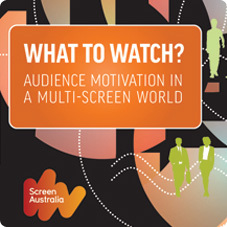 Audience motivation in a multi-screen world report has found that 8.5 million Australians aged over 14 watched films, documentaries and television drama online in the past year, while a third do so on a regular basis. As the print publishing business in Australia implodes, it may just be that the "idiot box" will be replaced increasingly by the personal screen. While online opens up the world of film production to anyone with a camera and an editing suite, quality, long-form films, series and documentaries will certainly have their place. "It is encouraging to learn that long-form narrative is not a lost art in the online space and that online viewing is not limited to the world's funniest bloopers," said Screen Australia chief executive Ruth Harley in a press release. The report found that we are getting very choosey about what we will view online, with searches for specific titles rather than casual browsing of unlimited content, hence recommendations and quality are of the utmost importance in cutting through via social media. “Often a viewer’s first consideration is not the content. It might be socialising at the cinema or unwinding in front of the television after putting the kids to bed. These schedule-based platforms provide highly targeted and curated programming to an audience largely ‘leaning back’. But when it comes to on-demand viewing, which is a ‘lean in’ medium, it is a far more active choice,” Dr Harley said. The report found a link between screen culture and screen media – these people are known as "connectors" and are generally affluent, modern, young and watch all kinds of content across all kinds of platforms. “These people are perfect targets to reach and ultimately drive awareness for local screen stories," says Dr Harley. "They make, not wait, for recommendations." What does the PC screening mean for household and family engagement with entertainment, we wonder? Kids who shut themselves in their rooms to watch their favourite TV shows, and more happy Vegemites who don't have to contend with those who talk over their favourite shows, perhaps. With yet another report showing online engagement is linked to depressive behaviours, with higher rates of video watching, gaming and chatting correlated with blue moods, we have to learn to view the good with the bad... and orchestrate creatively social ways to engage with online content that is not behind the screen.